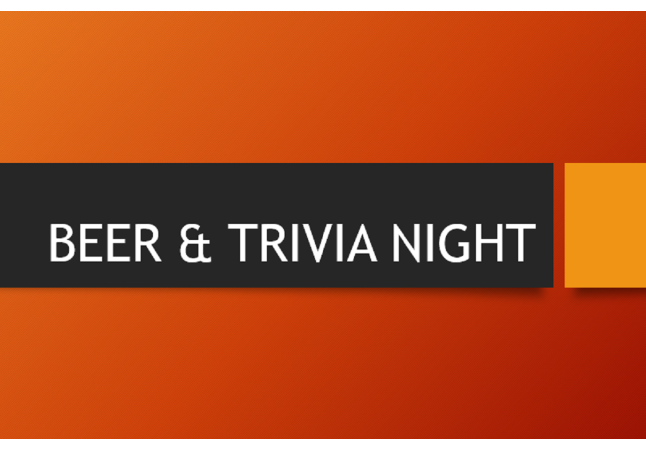 Beer & Trivia Night at Mistress Brewing Co. 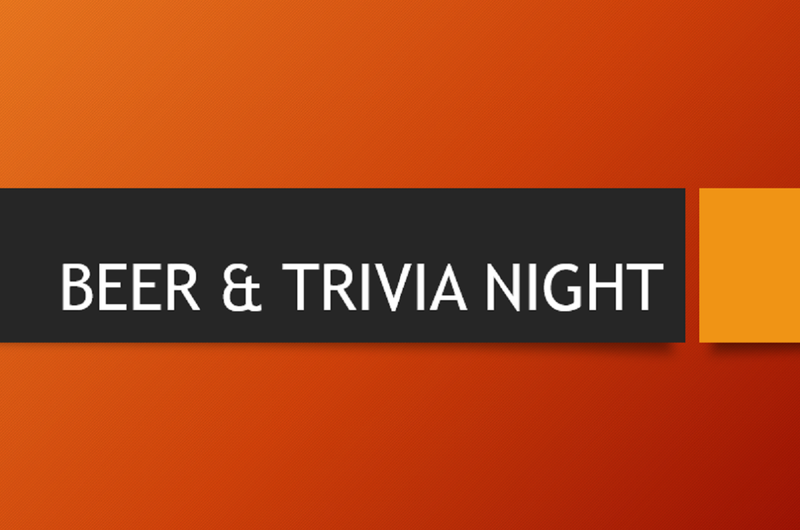 Bust out your trivia hats - it's time for Live Trivia! Join us for 2 games, one at 7pm and one at 8pm. First Place prizes are $25 gift cards, Second Place prizes are $15 gift cards. Study up! We'll see ya Wednesday!